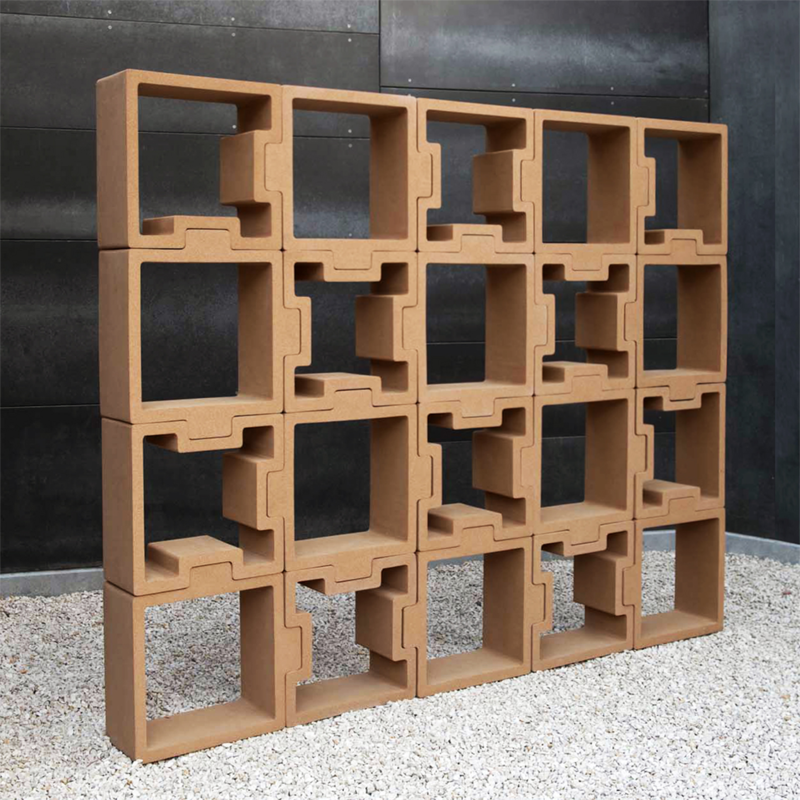 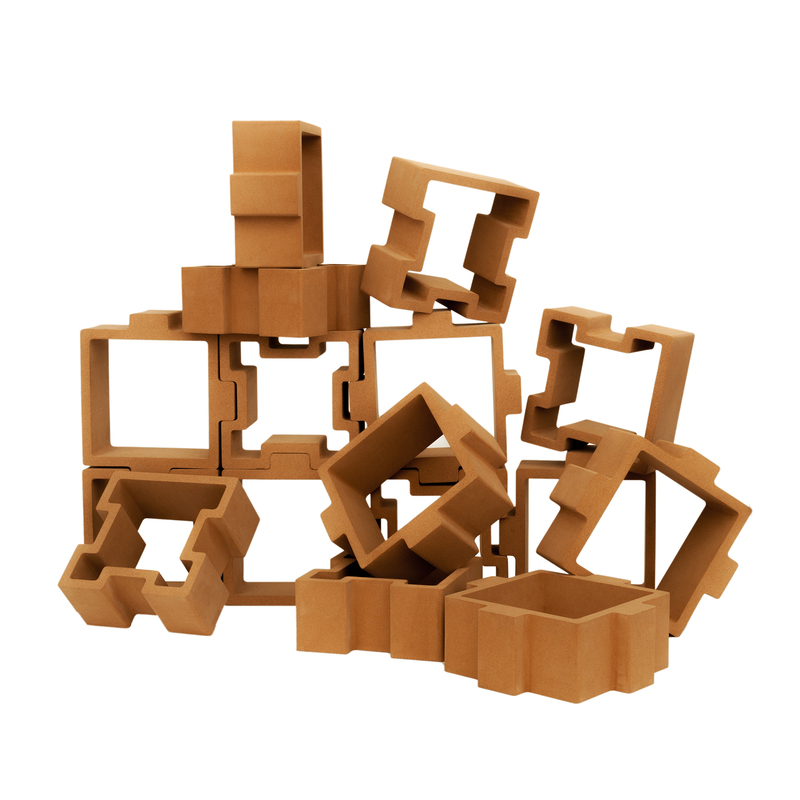 Cellula (‘cell’ in Latin), delves into the concept of cork on a micro level, translating the microscopic cellular structure of the organic material into a modular storage system. 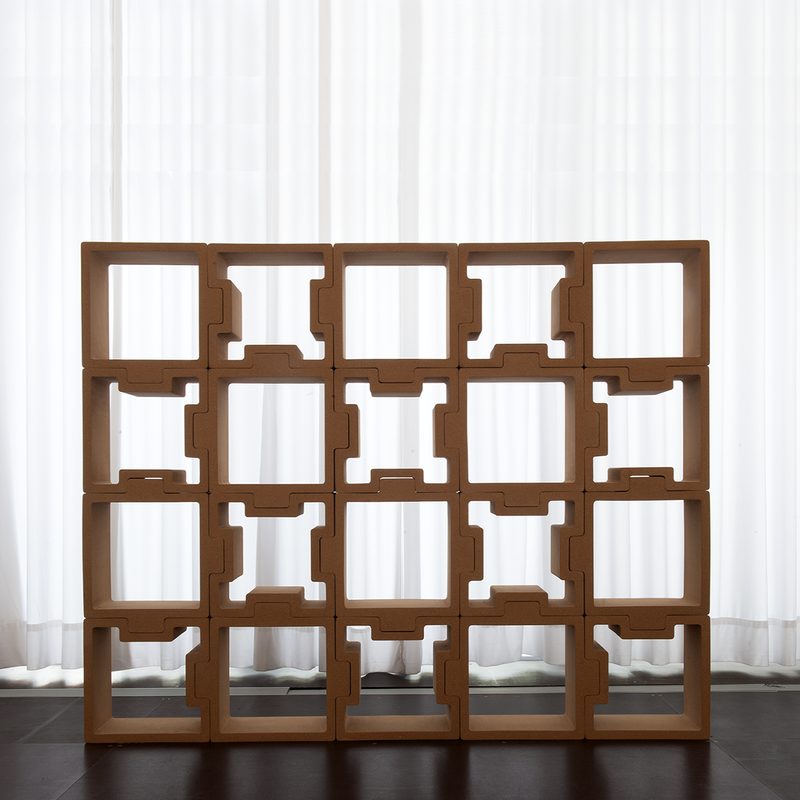 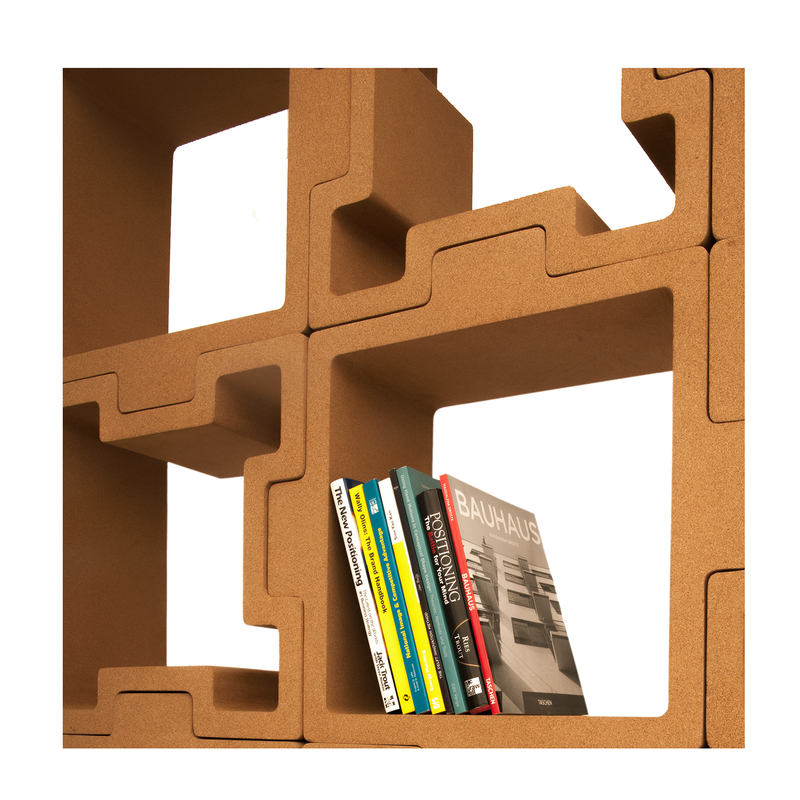 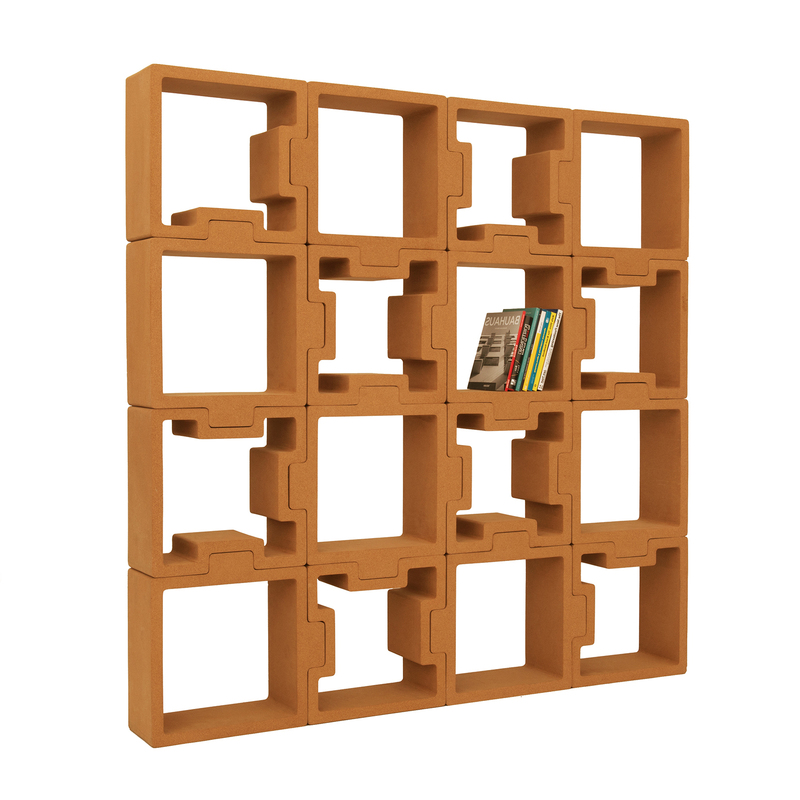 The product comprises 6 different pieces, fitting together snugly with a CORQUE SYSTEM, to form a modular shelf unit, which the user can decide the specifics of. 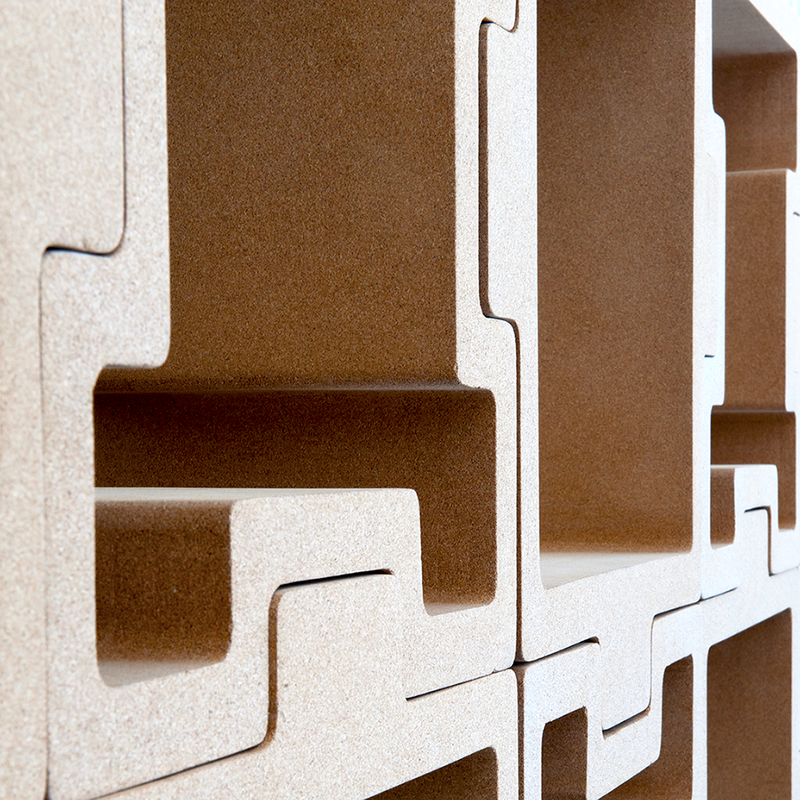 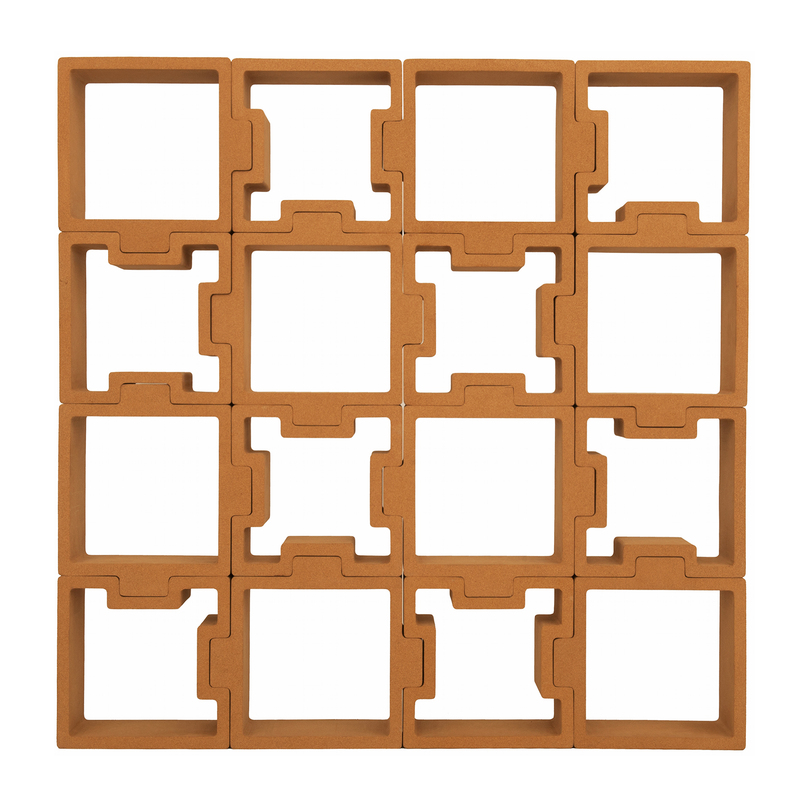 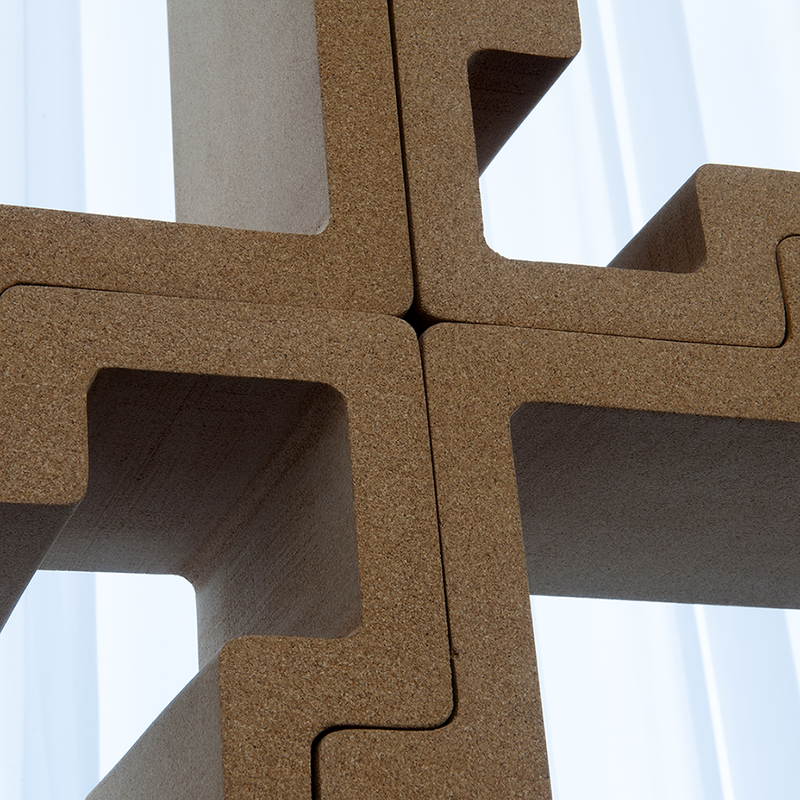 Each module is made from high density natural agglomerate cork.